Hi Brittany, we’re really happy you could come to Tremblant and discuss your decision to switch from Alpine Skiing to Ski Cross. Can you share with us what motivated this change of discipline? After 8 years with the National Alpine Canada team and my first Olympics under my belt, I started considering making the switch to the Ski Cross team, as it was always something I loved watching and was told I could be successful at. I grew up skiing in the park (Tremblant?) and loved hitting jumps and all aspects of skiing. Years of the same routine were starting to wear on me and I am beyond blessed to be able to continue my passion and goal of winning an Olympic medal in this new and refreshing event. 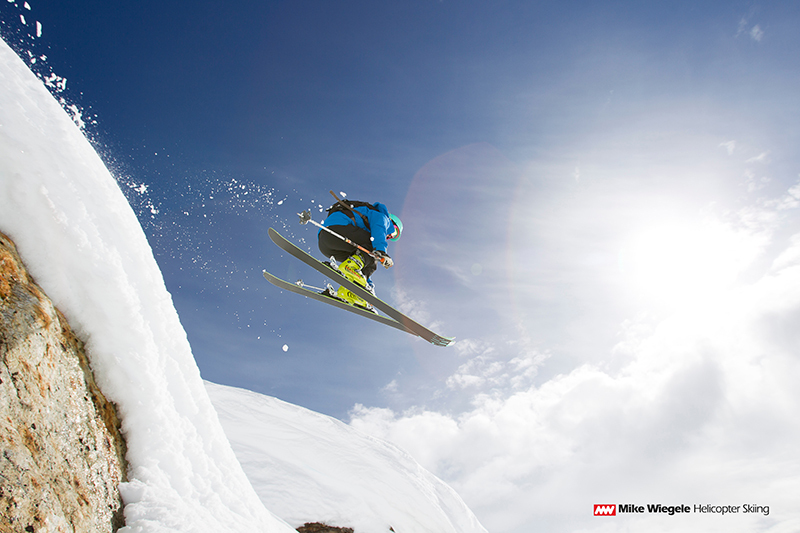 What would you say are the differences between an Alpine athlete and a Ski Cross athlete? Alpine Racing is a solitary sport that involves skiing alone around a set course on hard snow as fast as possible. Ski Cross is a sport that involves racing down a course with three other people through jumps and berms around gates. You’re a team player, so I gather that’s a plus. What do you love the most about your new discipline? No doubt it’s the refreshing change and the excitement of the sport. 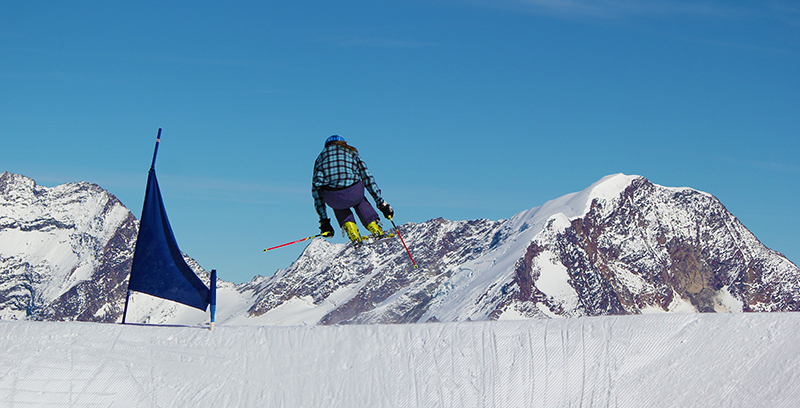 I love the excitement of skiing as fast as possible while hitting huge jumps and knowing exactly what place you are in. What I’ve always loved about racing was the skiing aspect. I always wanted to be the best skier in the world so this is giving me a new perspective on a sport I grew up loving so much. I’m excited to master skiing even more through a new facet of ski racing. With that in mind, what are your hopes and objectives for the coming year? Well as a lot know, my ultimate goal is to be on the podium at the 2018 Pyeongyang Olympics. I believe that I can be an asset for my team on the ski cross circuit and I’m excited for new challenges and a refreshing change to my ski career. For this year, I hope to be ranked in the top 10 in the world by the end of the year on World cup circuit. Inspiring for us all, to always keep reaching higher and looking for new defeats through refreshed experiences! Thanks to Brittany for taking the time to chat with us. 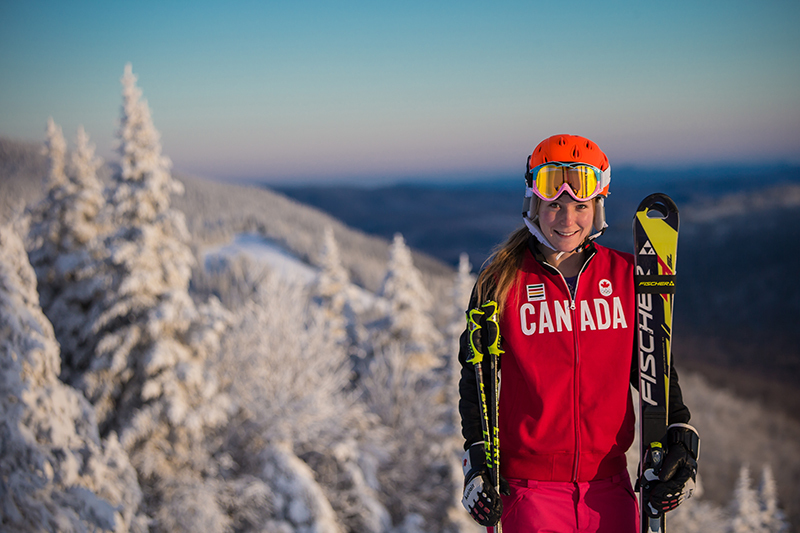 All of Tremblant is rooting for you! 8 reasons why we're still #1!